Episode 425 celebrates two new documentaries hitting theaters in New York City on Friday, September 8th. [4 mins. 10 secs.] 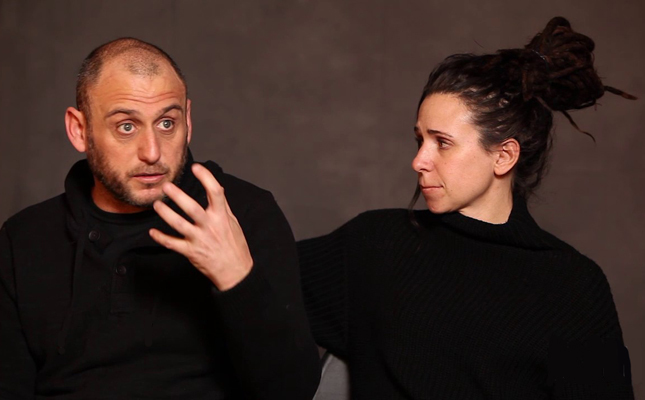 First up, the filmmaking couple Shaul Schwarz & Christina Clusiau discuss their film "Trophy", an in-depth look into the powerhouse industries of big-game hunting, breeding and wildlife conservation in the U.S. and Africa. The film aims to unravel the complex consequences of treating animals as commodities. The film is being distributed by The Orchard and financed in great part by Impact Partners. [34 mins. 14 secs.] The other documentary is a gorgeous film out of Ireland called "School Life" (a.k.a. In Loco Parentis). Filmmaking couple Neasa Ní Chianáin & David Rane follow two inspiring teachers working at the only boarding school in Ireland for children ages 7 to 12 are followed for a year, as they begin to prepare for the end of their tenure. The film, which is being distributed by Magnolia Pictures and which also opens on Friday, September 8th, is true vérité at its finest.